Hello! 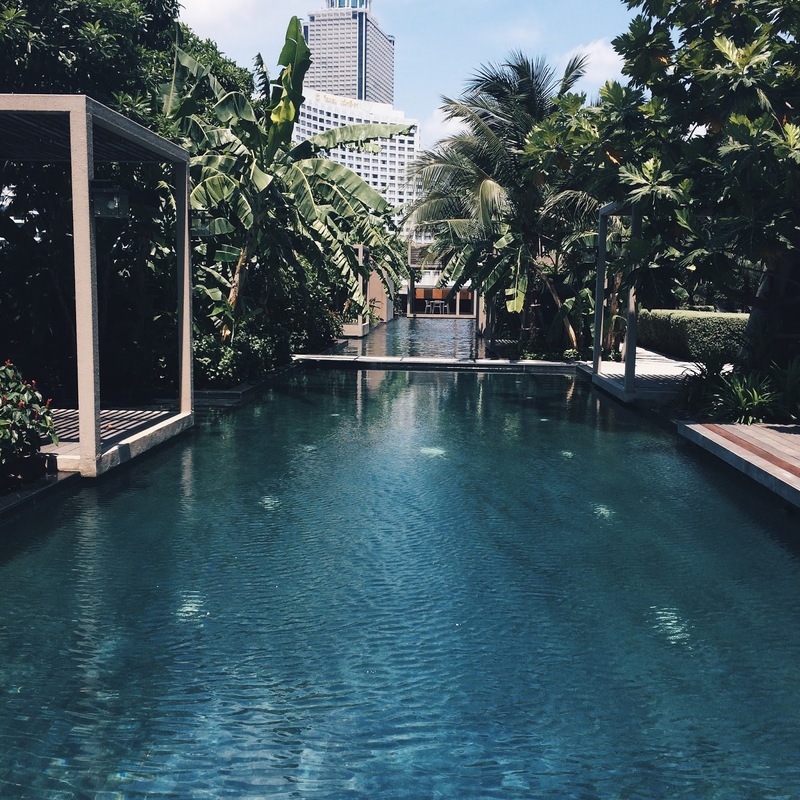 I'm sure everyone are as excited as I am to share about my recent trip to Bangkok, Thailand and the lovely service apartment I stayed at! 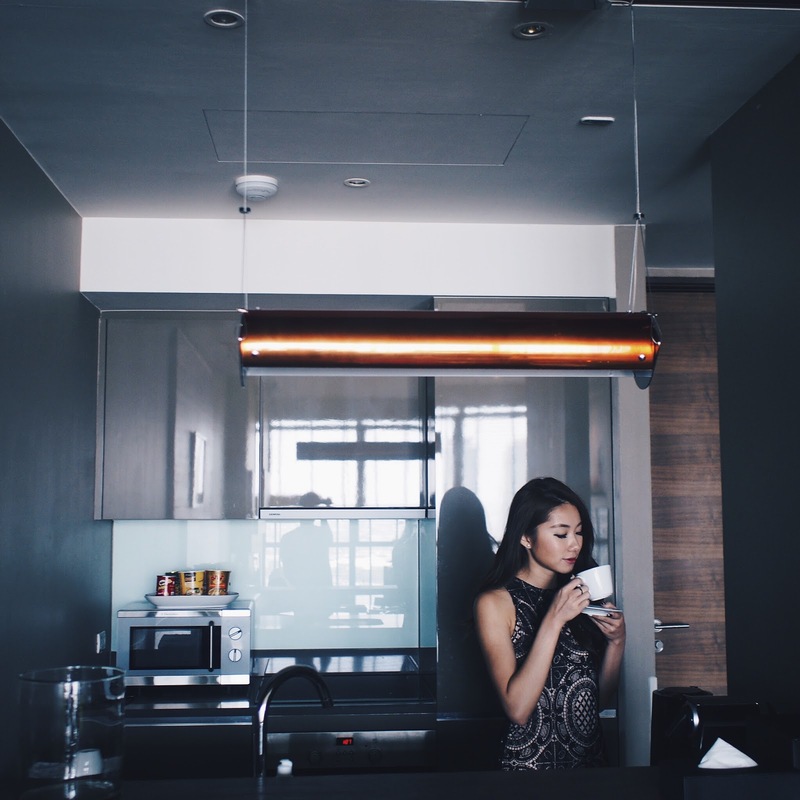 I was super blessed and privileged to be able to stay in the most comfortable and best apartment I've been to - klapsons The River Residences Bangkok with matthias. And when I say BEST, it is REALLY the best i've ever stayed in. It is spacious, clean, comfortable, beautiful and just breathtaking. We were completely spoiled by klapsons! 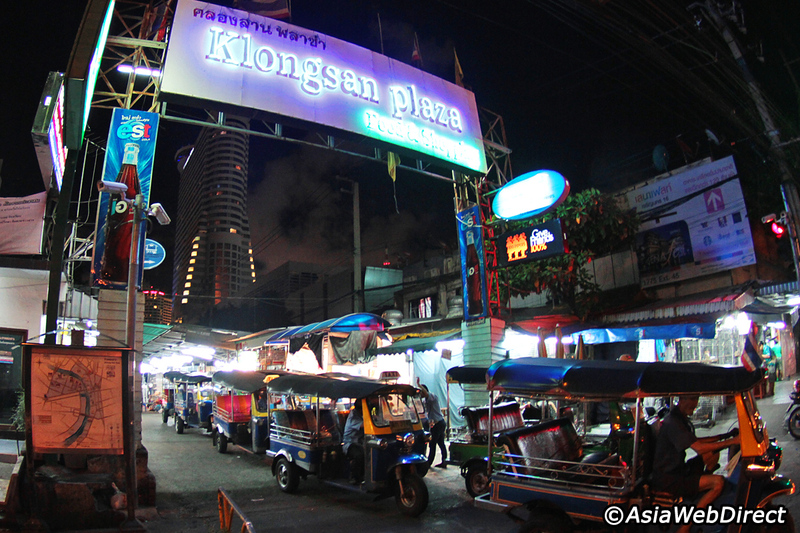 In this blog post, i'm gonna introduce klapsons Bangkok to you guys! 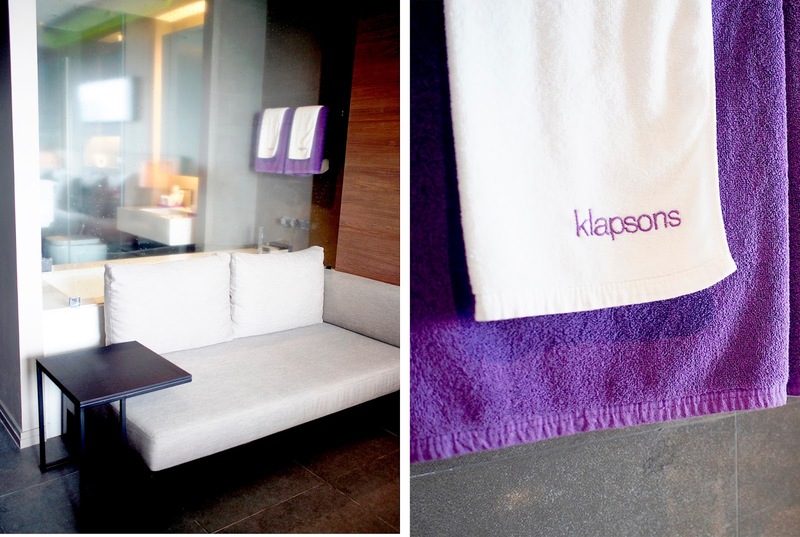 If you are unaware, klapsons Singapore has a boutique hotel concept and is pretty popular among us singaporeans for staycations because of its beautiful interiors. 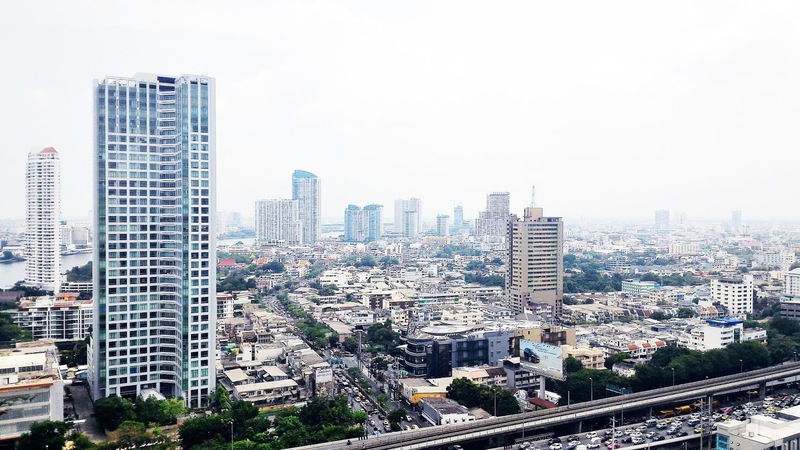 klapsons Bangkok, however is slightly different - it is more of a serviced apartment instead of a hotel, so you get a house, but with hotel services! Amazingly lit king sized bed that is SUPER comfortable. You can even choose your pillows from duck feathers to bamboo to foam etc. The serviced apartment of course, comes with basic necessities like a washing machine, a kitchen, ironing board, safe.. etc! The view is also unbeatable. Tell me, how often do you wake up to a view so beautiful? After all, you'd want to go back to a quiet, comfortable and relaxing home after a long day isn't it? Furthermore, the complimentary ferry service provided by klapsons is super comfortable and high class! 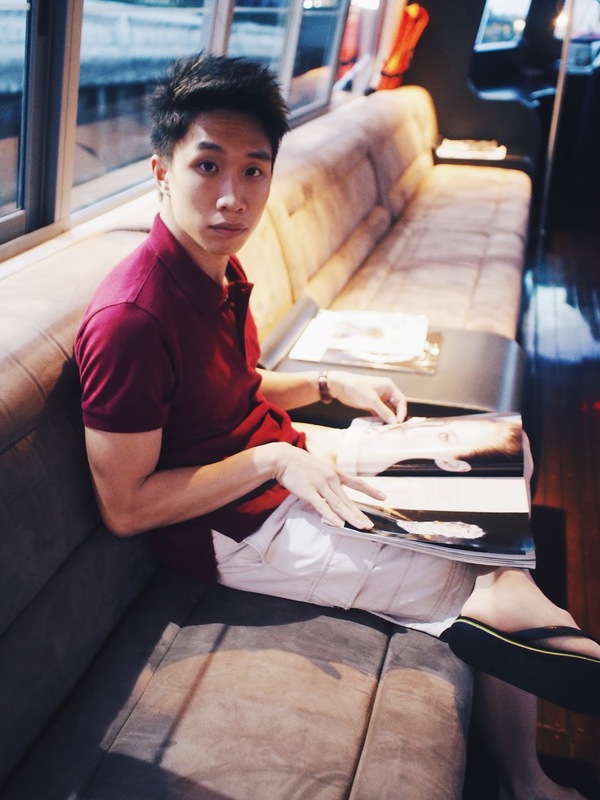 We felt like we were sitting in a private yatch & the ride was very comfortable with fully lined cushion seats and magazines provided. Ferries come every 15 mins, and is super convenient because it sends you almost right to your doorstep. 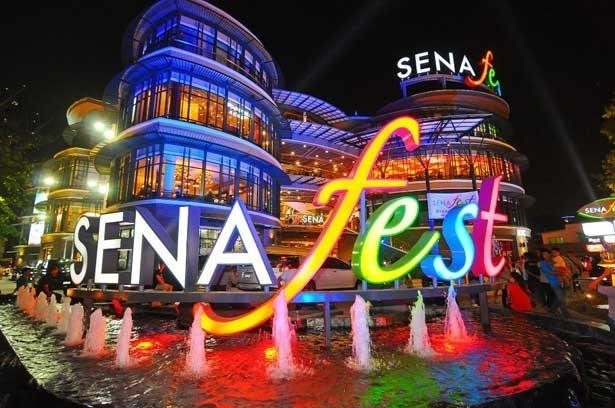 Other malls like SenaFest and the famous Khlong San Market are just a stone's throw away from the apartment, which makes activities like chilling at the nearby Wine Connection, coffee at Tom N Toms coffee & shopping at the Khlong San night market super convenient. Remember I said klapsons Bangkok, The River is like living in hotel as your home? I personally don't usually check out the gym or swimming pools when on holiday because I always thought I should spend all my time shopping/eating/exploring. But when i saw the gym and pools at klapsons, I couldn't resist it. Thank goodness I brought my swimwear and gym stuff because matt kept pestering me to work out in our rooms. He anticipated that we'd be stuffing ourselves silly with the Thai Green Curry, Crepes and Mango Sticky Rice.. and he was right. LOL! I needed to work those extra pounds off! But after seeing the incredible gym at klapsons, I was even more motivated to work out! 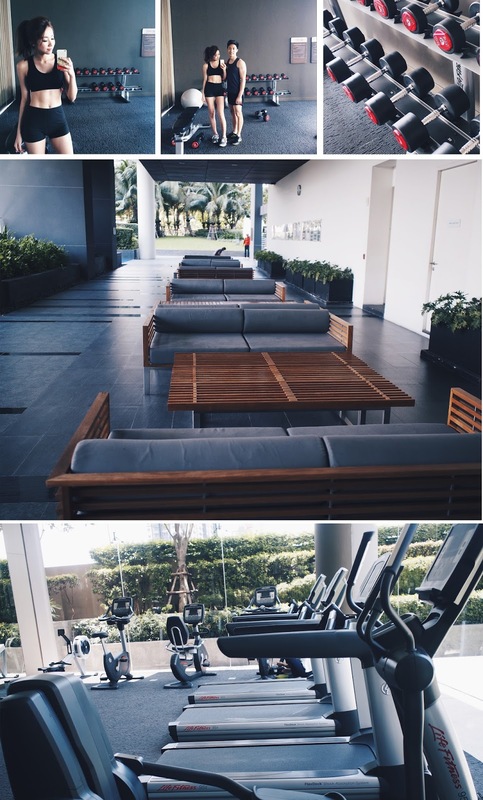 Equipped with almost every equipment you'll need, the gym is spacious brightly lit as well. Mostly surrounded by see-through glass panels, you can even run on these thread mills and enjoy the beautiful view. Next up, the pool(s) - need I say more? I think you guys have already seen so many photos of klapsons' pools because I went crazy with the posting, oops ! This, overhere is the indoor pool that is located at the very scenic 23rd floor of the building, offers a breath-taking view when you're taking a relaxing dip in the pool. 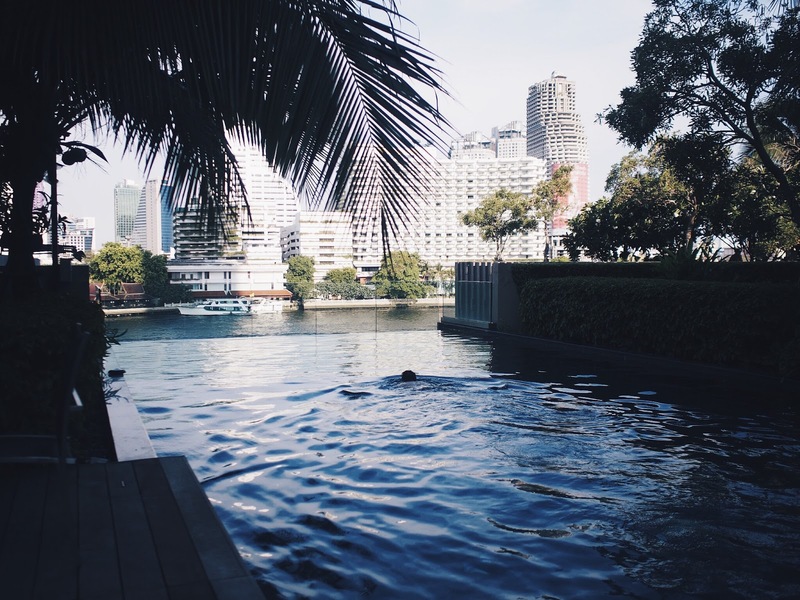 The outdoor pools were also nothing short of spectacular, it is super big and there's even an infinity pool that looks toward the Chao Phraya river! This is matt swimming in the outdoor pool, super duper pretty. This is the view from the top, doesn't it make you feel like swimming now? 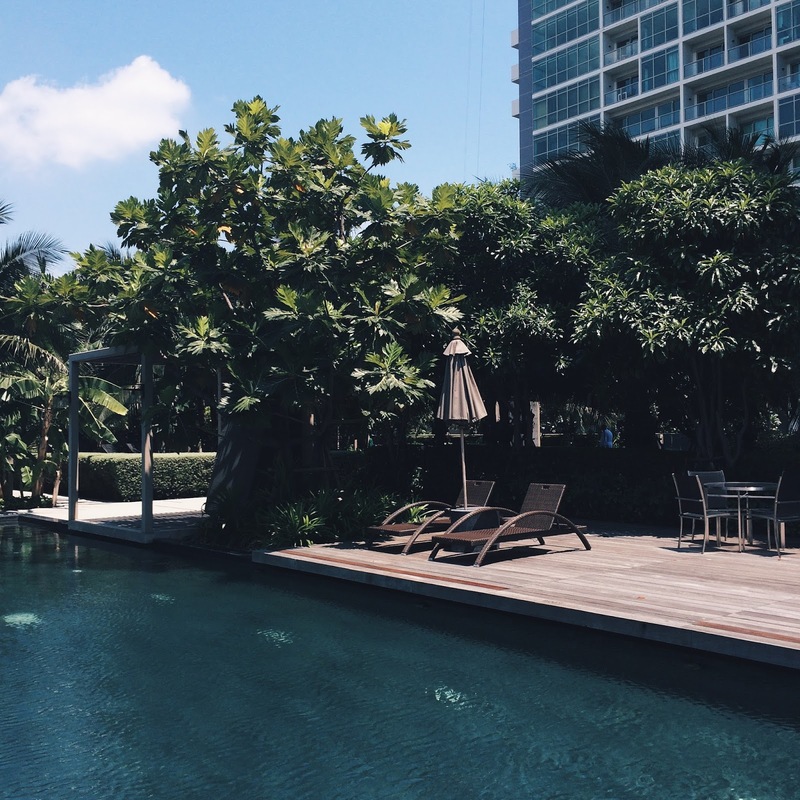 Overall, I LOVE my stay at klapsons Bangkok, The River Residences. The service is top notch, comfort is the best i've ever experienced. This place definitely exceeded all of whatever expectations both matt and I had by a mile, and I would personally highly recommend staying there if you're looking for a comfortable, luxurious home. 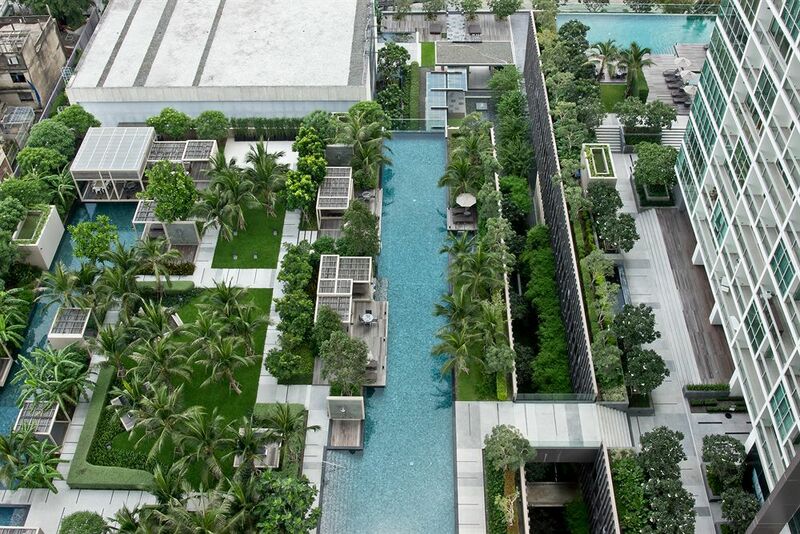 klapsons, The River Residences is perfect for people that are looking for an accommodation in Bangkok and are planning to live for a period of 1 month and above. For more information, enquiries or bookings, kindly contact info_theriverbkk@klapsons.com and they will be glad to serve you! Thank you klapsons for giving us the opportunity and such a wonderful trip, I hope to be back soon! 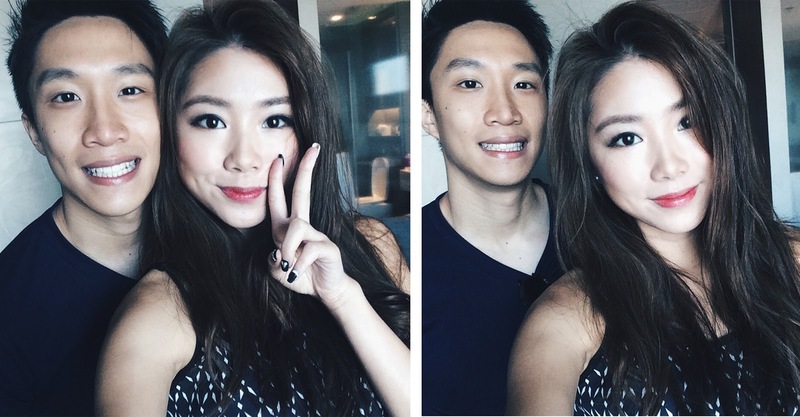 P.S more parts of my BKK trip will be coming up soon! This is very nice work. You can see more this kind of apartment for buy in a Real estate auctions company. This is the best real estate company.